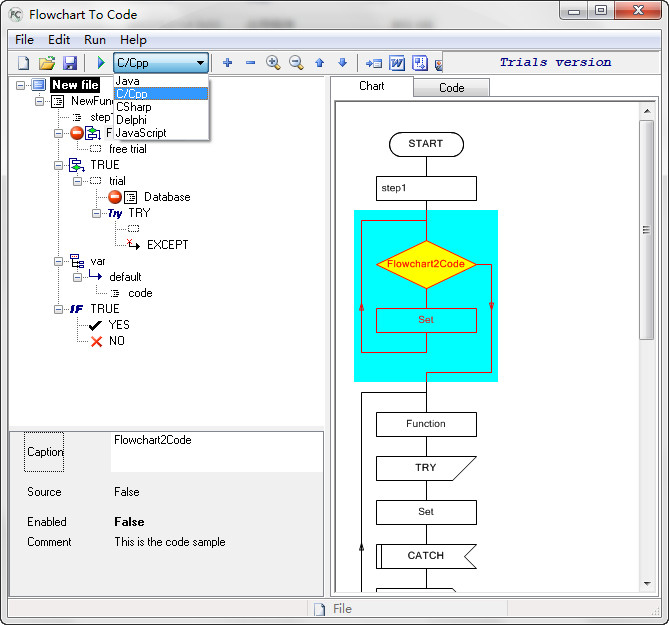 AthTek Flowchart to Code is an advanced programming tool for software engineers. It can quickly create a software flowchart by clicks and convert the flowchart to pseudo-code flexibly. It also supports software development for iPhone and Android. ElecKey is the complete solution for secure electronic software distribution. It includes the software protection capability that allows you to protect your software applications against piracy, illegal use, or being copied. Screen Ruler 2D including magnifier, color picker and window information panel with positioning aids for pixel accurate positioning. Easy to install and use TrueType versions of our Code 39, Extended Code 39, Code 128, UPC-EAN, Interleaved 2 of 5, Postnet, Planet, MICR E-13B, OCR-A, OCR-B and EZ Barcode font packages. Includes MS Office examples.